Start taking classes at Get Sharper with Harper and other studios! 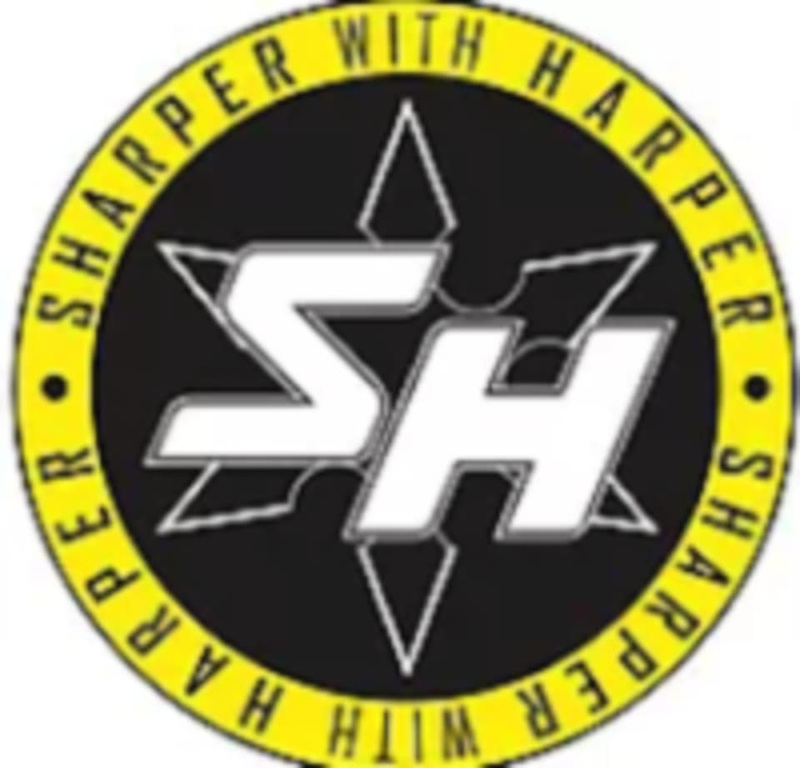 Sharper with Harper has a background in fitness, dance, & martial arts spanning over 30 years. With this level of experience they fully understand every person's needs and wants through listening and working closely together with clients in order to achieve their goals. Sessions are very friendly, welcoming, and more importantly, FUN!!! Please bring your own boxing gloves or hand wraps (if you have them), there are gloves you can borrow if you don't have your own; however, in the interest of hygiene they recommend you have your own gloves. You'll also need a towel, bottle of water and a mat.